This recipe is sponsored by Florida’s Natural. 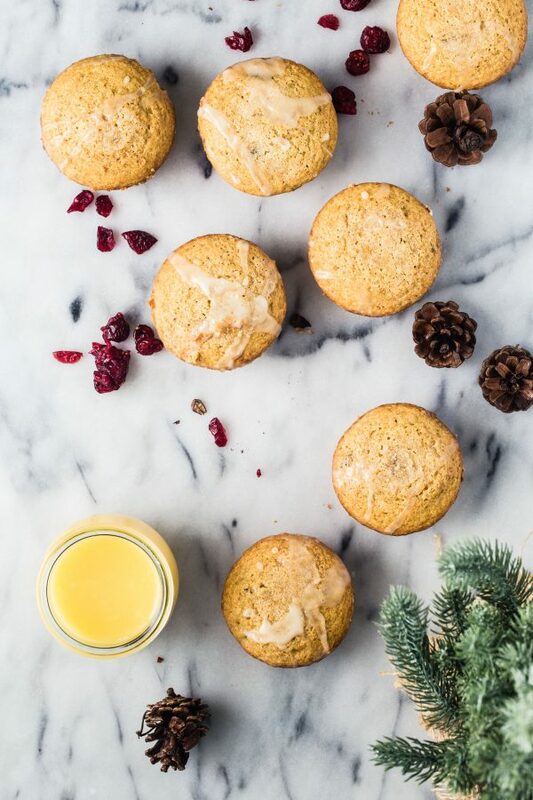 I used their product to make these delicious Orange cranberry muffins. The opinions and text are all mine. The end. 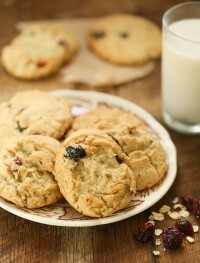 As Christmas day approaches, I have been experimenting in the kitchen baking a few recipes. My kids and I tend to bake the night before Christmas Eve and serve our creations the next morning. 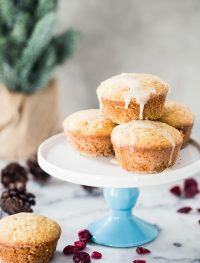 After trying these Orange Cranberry Muffins, I fell in love with their flavor and texture. 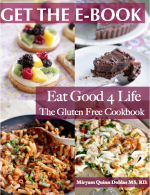 I can’t wait to share the recipe with my family—and you! Not only are these super easy to make, but they are perfect for the holidays. Orange and cranberries are the perfect combo! 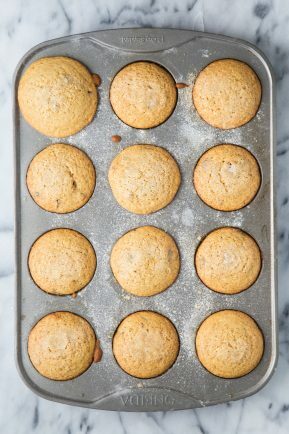 Muffins are one of my favorite things to serve with breakfast. 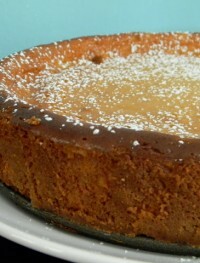 I tend to make them on the unsweetened side, since my kids don’t like super-sweet baked goods. But that doesn’t mean that they don’t have flavor! 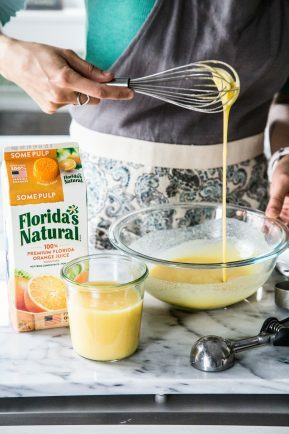 I mixed orange juice into the batter – my favorite is not-from-concentrate Florida’s Natural® Brand Orange Juice – and its sweetness pairs so well with the tart-yet-sweet dried cranberries. It is the only type of orange juice we buy, since it truly tastes like fresh-squeezed. 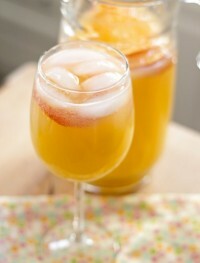 Plus, it is made entirely in the U.S., by citrus farmers who care deeply about the quality of their product. And it tastes delicious! I love doing something special with my kids around the holidays every year. As they get older, they are getting into cooking and baking so I know that getting in the kitchen with them is something they enjoy doing! (However, I must say that I am not a huge fan of the messes my kids make when we get in the kitchen.) I love seeing their faces when we are done with the recipe. They are so proud of their creations! 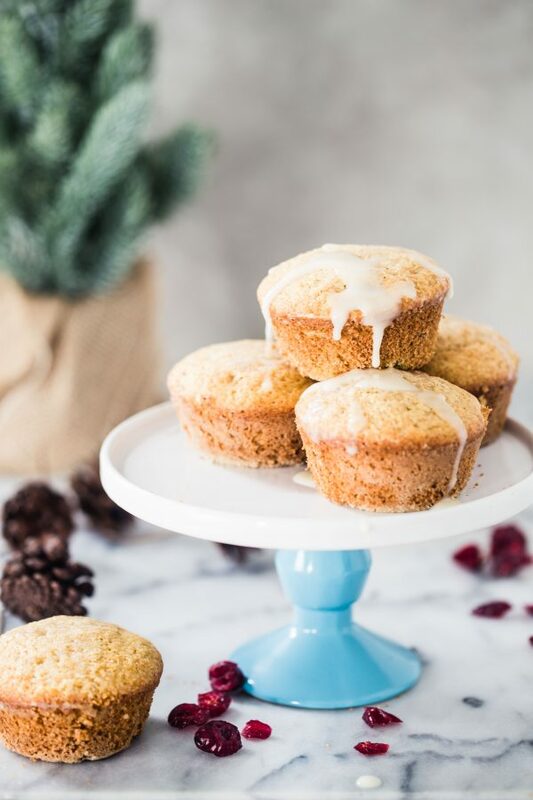 If you are looking for something to do with the kids around the holidays, try baking a batch of these Orange Cranberry Muffins. Preheat oven to 350F. Line muffin tin with paper cups. 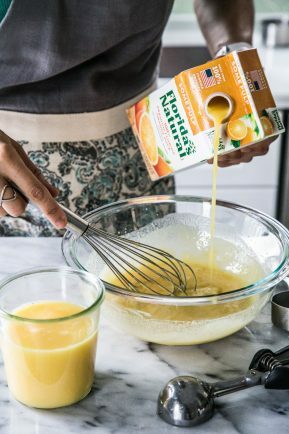 In a large mixing bowl add oil, sugar, eggs, and orange juice and combine. 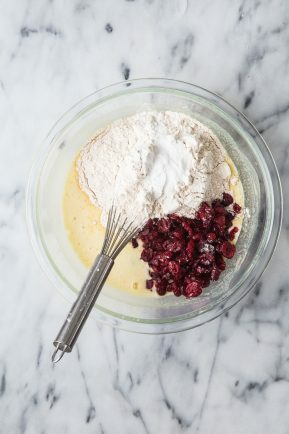 Add in flour, baking soda baking powder, cranberries and mix in. Spoon about 2-3 tablespoons of batter into each muffin cup, about 2/3 of the way full. Bake for 20-25 minutes. 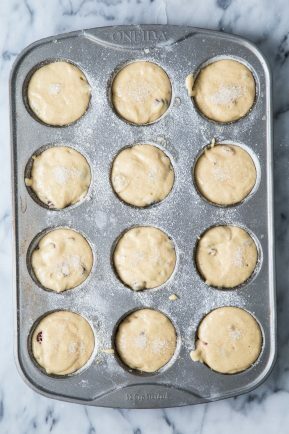 Remove muffins from the muffin pan and cool them in a wire rack. 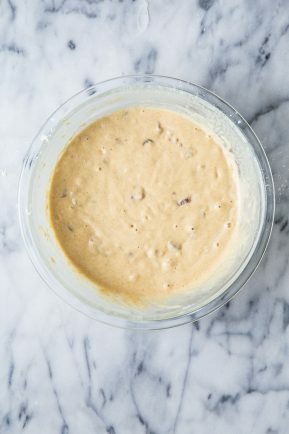 In a small mixing bowl, mix together the ingredients for the glaze. 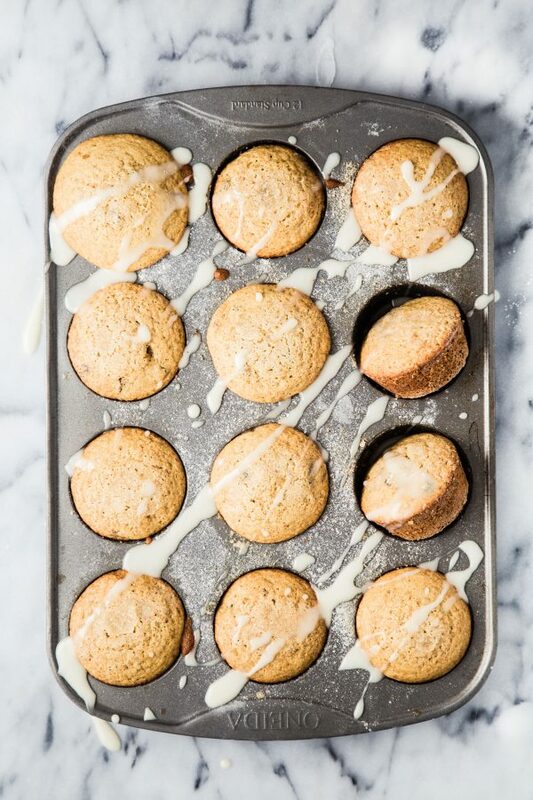 Drizzle 2 teaspoons of glaze on each muffin. 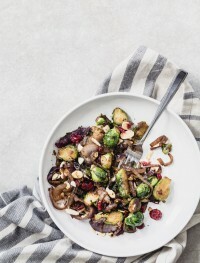 Brussels sprouts are my husband’s fav and mine are caramelized onions – this sounds perfect! Oh, I just want to dive in there head-first! 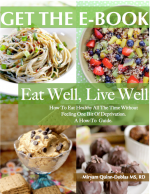 I LOVE Brussels sprouts and the way you’ve prepared it here sounds absolutely fabulous! This sounds like the perfect side to go with Sunday Steak dinner! Wow, this is a great way to make brussels sprouts – I think this will be a hit here! HA! I had some roasted brussels sprouts with onions today too…but yours looks way more pretty and appetizing. Happy Holidays to you and your family, Miryam! 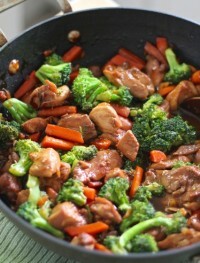 What a beautiful and healthy side dish! Just lovely. 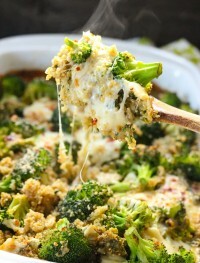 My husband loves brussel sprouts and I am sure to make this soon! I love brussel sprouts!! 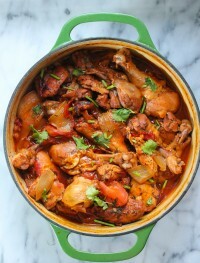 And these sound fantastic with the caramelized onions! The best brussel sprouts ever!!! I just made it tonight. 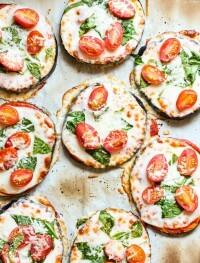 Even my daughter who is a picky eater and won’t eat her veggies at any cost loved them! I made mine with dates and I omitted the cranberries just because I didn’t have them handy. It was sooo good! I will be making them over and over again! 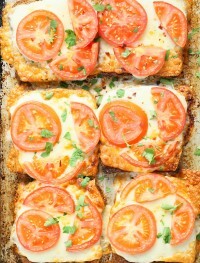 Thanks for the awesome recipe!! !